Discussion in 'Guides' started by booman, Jun 29, 2013. 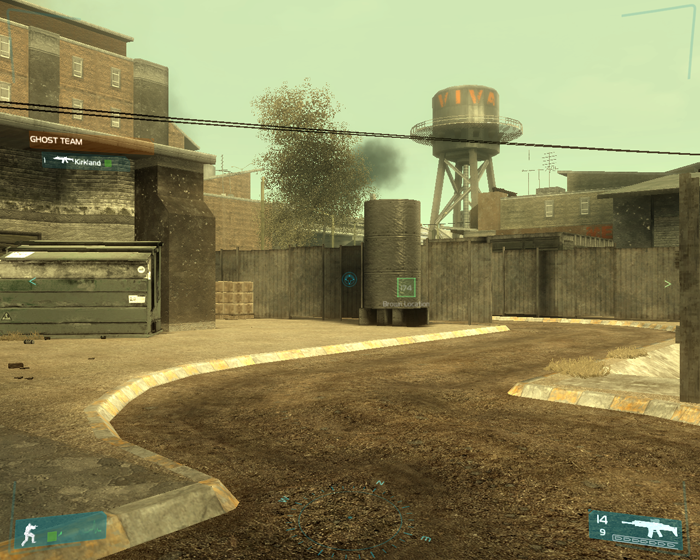 I've always been a fan of First Person Shooters with an emphasis on military operations. 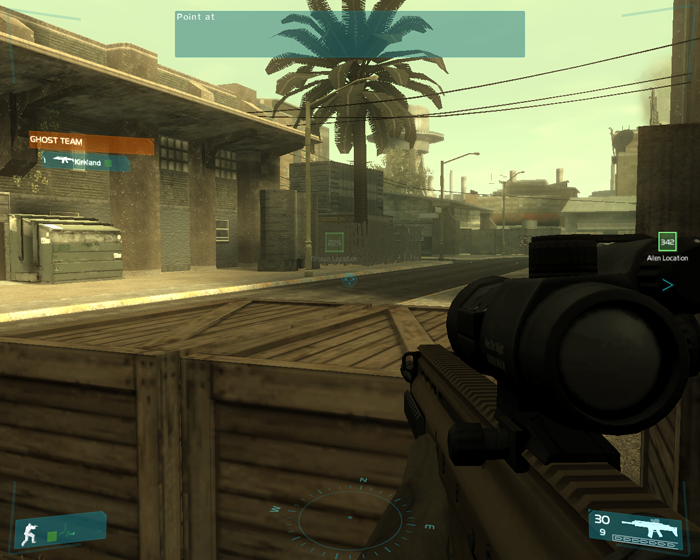 The original Ghost Recon was truly original because it combined First Person Shooter with Real-Time Strategy. You can command your teams to move, attack, flank, hold and defend all the while you are aiming down the scope at enemies. 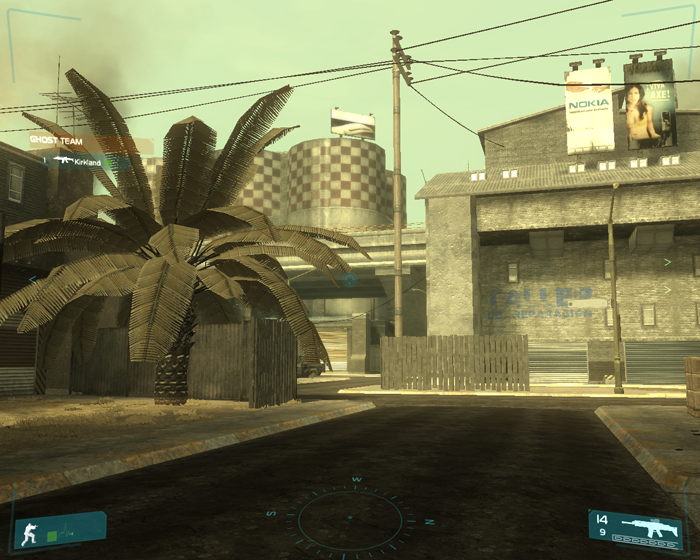 GRAW entered the gaming industry right after all of the new lighting and physics effects were implemented due to the advances in video processing. 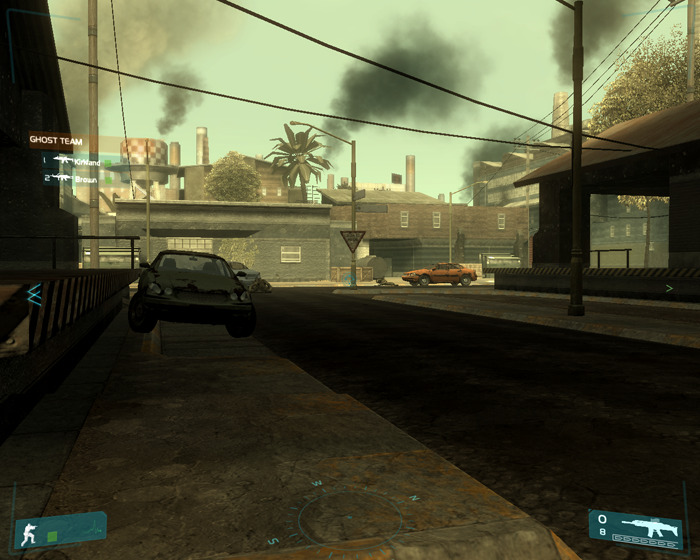 Though it ran slow on modest computers, GRAW was extremely beautiful: reflections, highlights and amazing smoke & explosion effects. 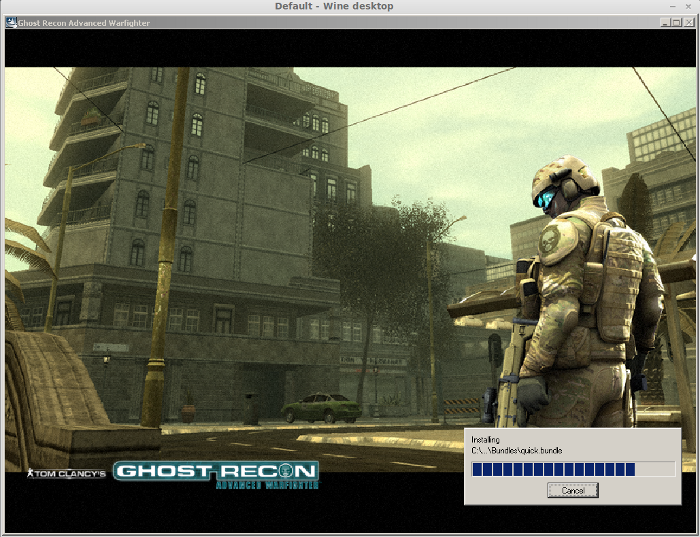 It also includes almost all the features of the original Ghost Recon along with a bunch of new features because its based in the future. 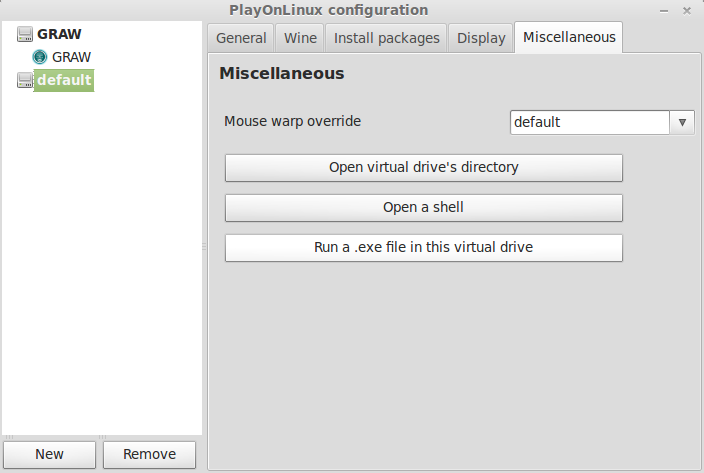 I didn't have any problems running it in Mint 13 and was actually quite pleased with the graphical results and frame rate performance. 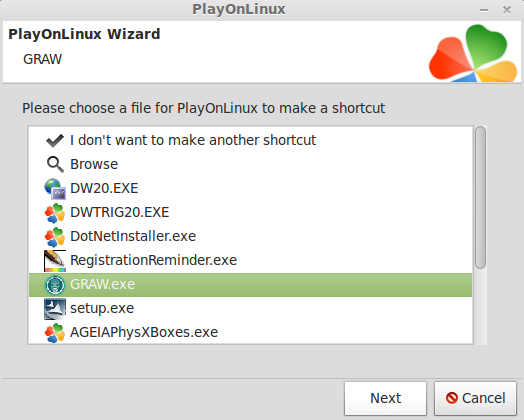 This guide will walk you step-by-step installing and configuring GRAW to run in Linux with PlayOnLinux. 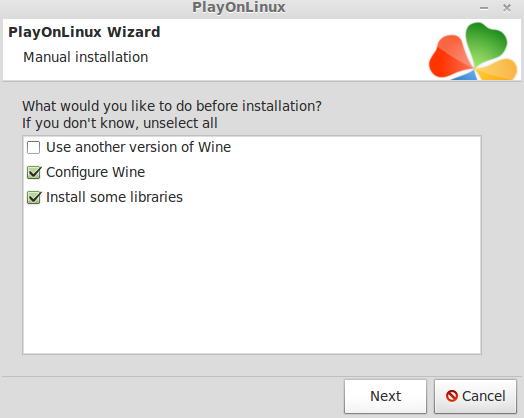 Note: I didn't check "Use another version of Wine" because I already had Wine 1.4.1 installed, but you can install any version of Wine with PlayOnLinux using Tools, Wine Versions. 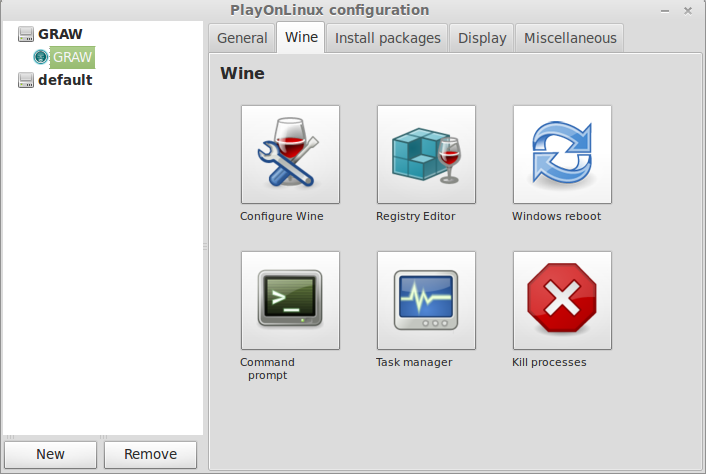 When Wine Configuration launches, I usually check the Desktop option and use the default resolution. 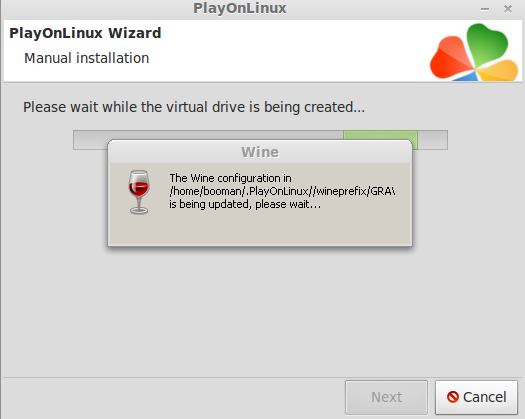 You don't have to do this, but it helps when the game crashes or locks up. 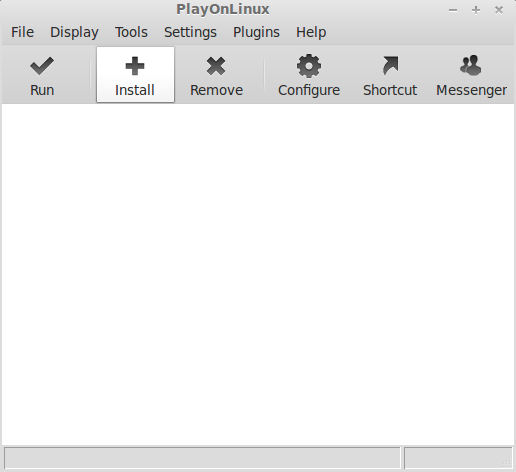 Note: Some of the Net Framework Libraries may take some time... be patient and wait for it to finish. 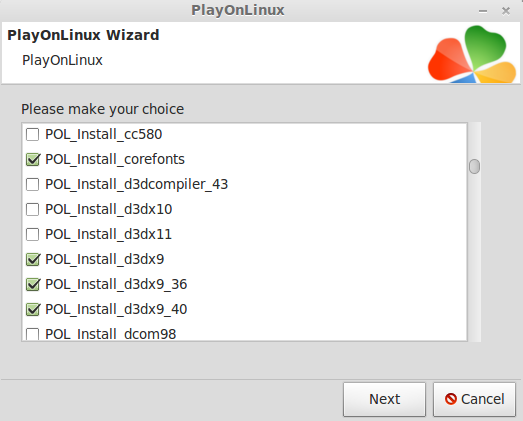 Select "I accept the terms..."
Note: AGEIA PhysX is a software that communicates with a special physics card. 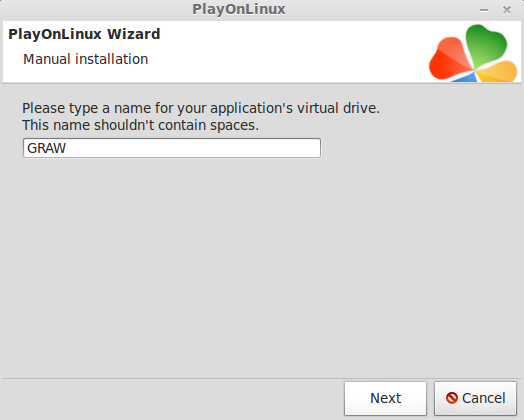 If you don't have one, no problem. It will install anyways. 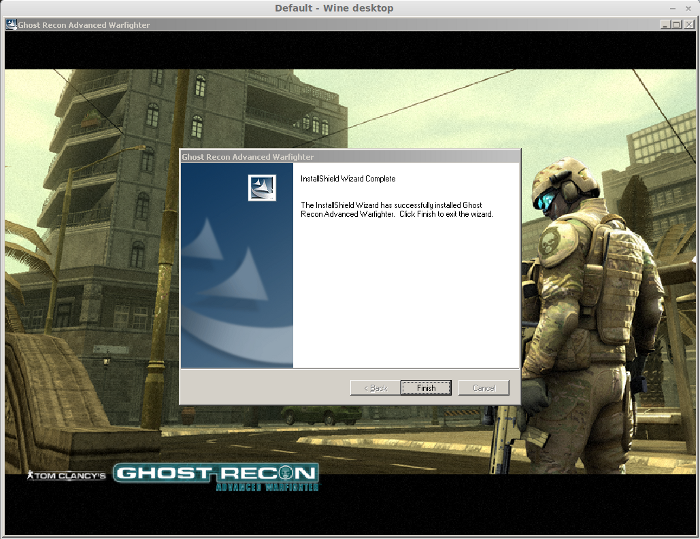 Its a good idea to launch Ghost Recon Advanced Warfighter at least once before applying the patches. 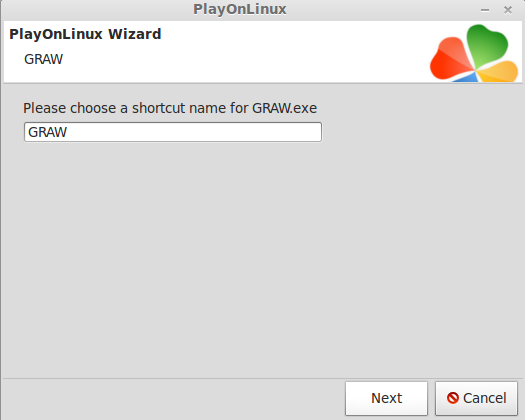 Note: GRAW didn't always launch the first time. 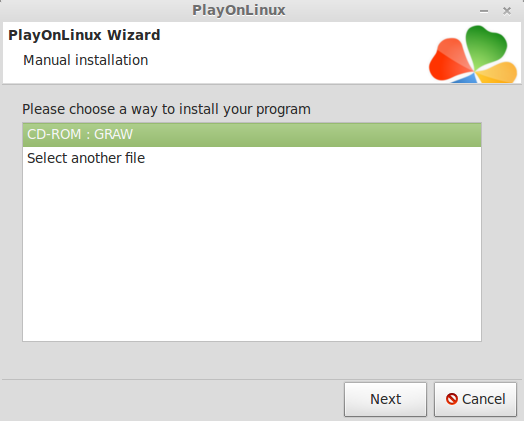 Usually it will freeze after the GRAW logo appears. Force it to close and launch again. 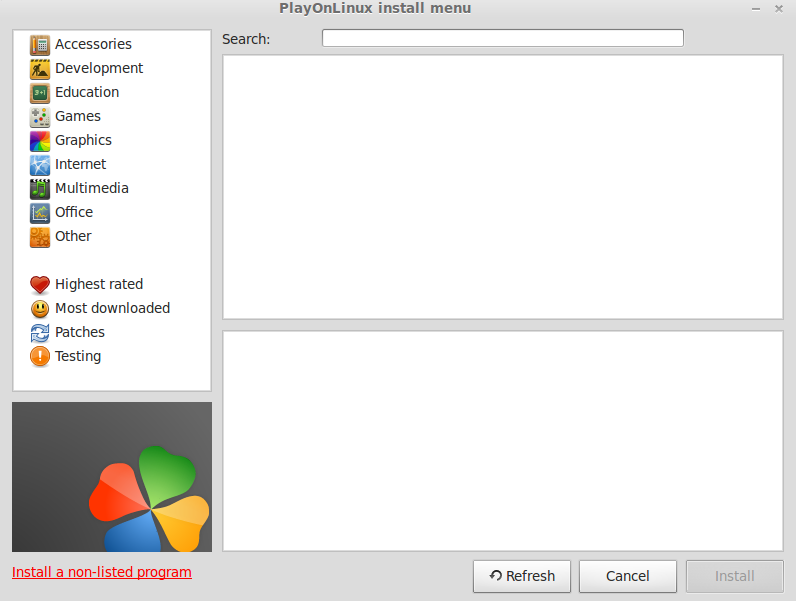 If it launched and played just fine, then you are ready for patching. 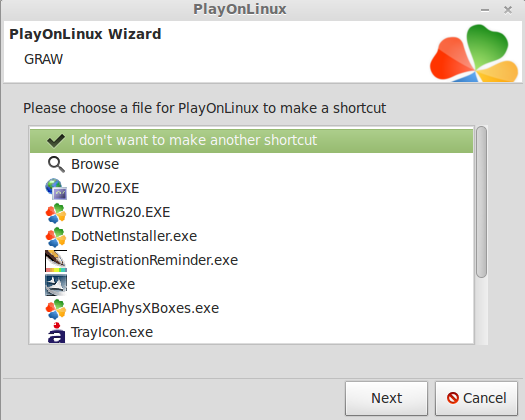 I will show you how to patch 1.30 only because the 1.35 patch is exactly the same. 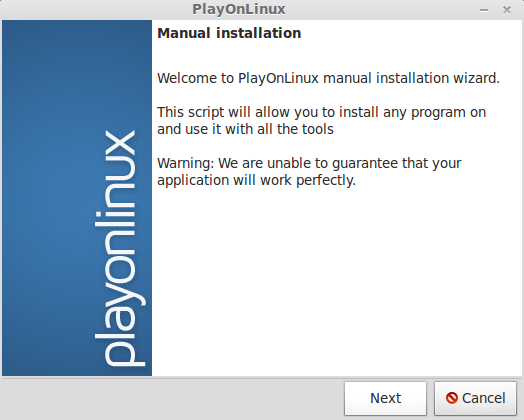 Click "I accept the agreement". 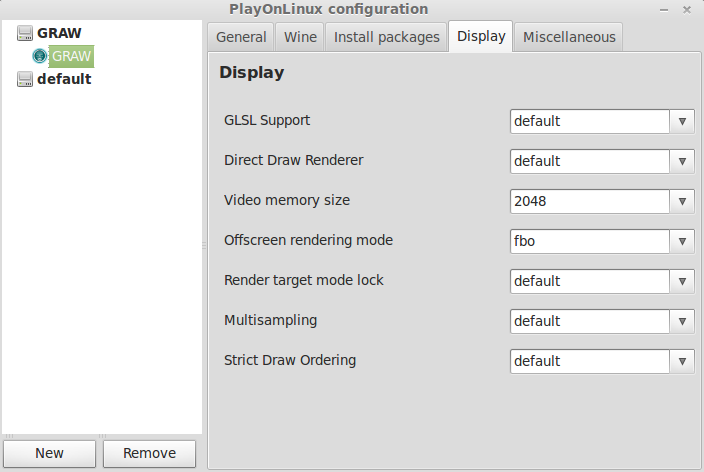 If you are patching the Retail Version, select "I own the DVD..."
You can go to the options and crank up the resolution, but if you want fullscreen, it helps to set your resolution in Linux first to match what you set in the game.